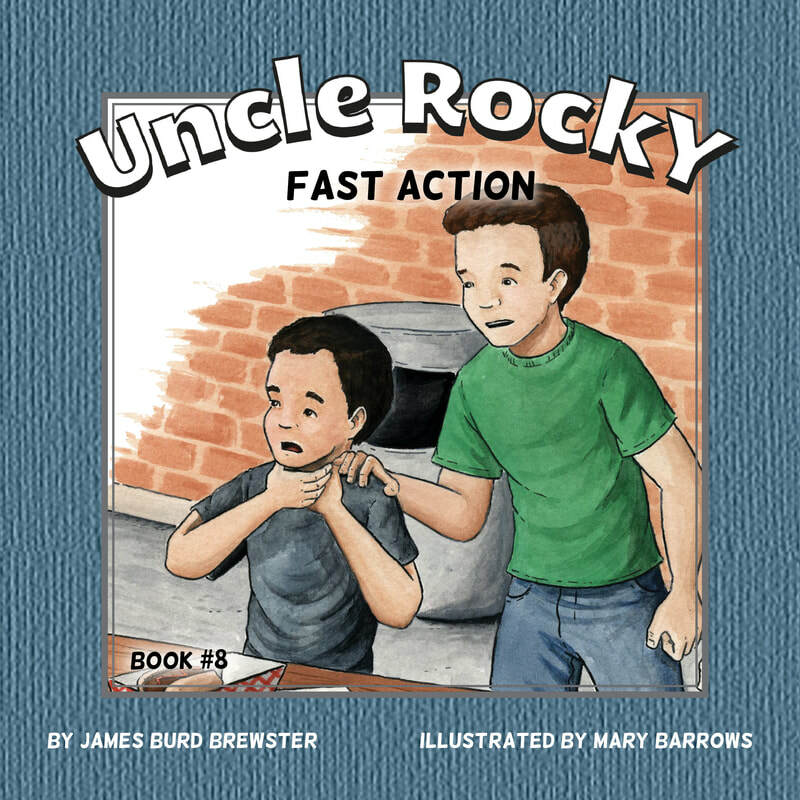 Uncle Rocky, Fireman #8 - "Fast Action"
"Safe at Home" satisfies the homeschool requirement to teach fire safety at home. Ben and Luke are eating hotdogs at the air show when Luke spots a boy who is choking. Ben knows what to do, but can he and Luke act fast enough to save the boy’s life? “This is an outstanding educational tool for fire safety. I teach monthly fire safety courses at our local elementary school in which I try to read them a story to conclude the class. This book fits perfectly for doing so. " This post is sponsored by J2B LLC, but my opinions? Oh yeah, they're my own. Because Rocky's nephews save the day with the Heimlich Maneuver at an air show, we're going to do some fun airplane activities to go with it and learn a bit about the man behind the Maneuver. Your littles will love learning the names of the different airplanes featured in Fast Action with this fun worksheet. Dr. Henry Heimlich was a brilliant surgeon who made many contributions to the medical field during his career. Learn more about him and do some fun activities with this free printable mini unit. Let them go to town!